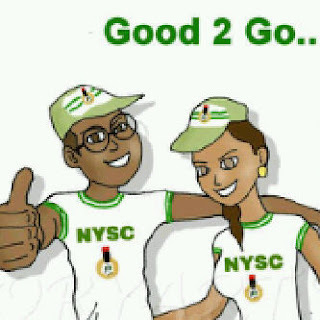 The National Youth Service Corps has released the requirements 2018 NYSC mobilization registration to all prospective corps members. 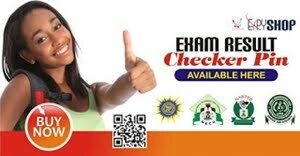 The On-line registration portal will be opened from Monday 17th April to Thursday 4th May, 2018 for registration towards the 2018 Batch ‘A’ mobilization process. 2. Prospective Corps members should ensure that they have functional e-mail addresses that they can access easily and Nigerian (GSM) telephone numbers with which to register. 3. 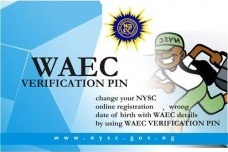 Locally trained prospective Corps members are expected to use their correct Matriculation numbers to register. 4. For locally-trained graduates, only those whose names appear in the Senate/Academic Board Approved Result lists submitted by their Institutions will have access to the register on the NYSC portal on the 17th. 9. Unlike in the past, Foreign-trained graduates should NOT visit NYSC Headquarters, Abuja for verification of their documents. This exercise will now be done at the Orientation Camps. They should simply print their call-up letters on-line and report at the Orientation camps in their States of deployment, but should come to the camp with the original documents they uploaded for verification. 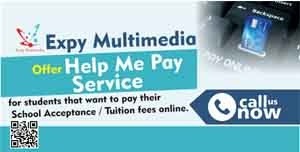 For the latest NYSC news and reviews, follow Expy Multimedia on Twitter, Facebook, Instagram and subscribe to our YouTube channel.